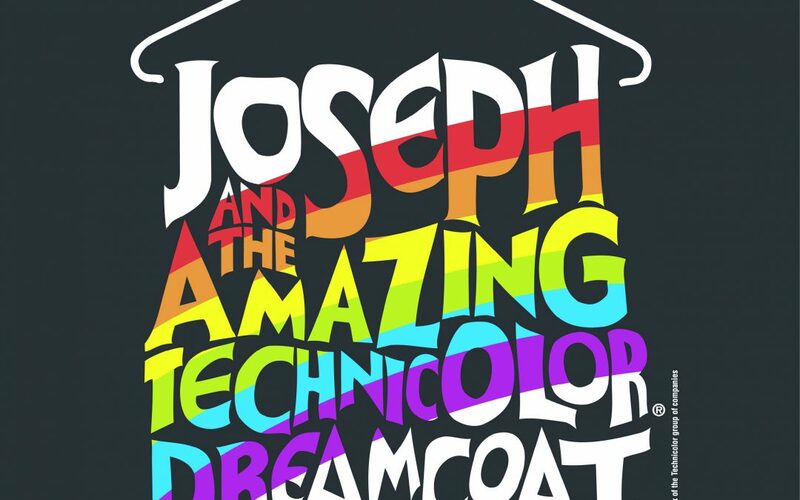 Calling all parents and carers, tickets for our fabulous school production of Joseph and the Amazing Technicolor Dreamcoat are now on open sale. The show runs from Tuesday February 12th to Thursday February 14th 2019. Curtain up is 7.30pm each evening with refreshments available from 7pm. Tickets are available to purchase through ParentPay but be quick, they’re bound to sell out fast!